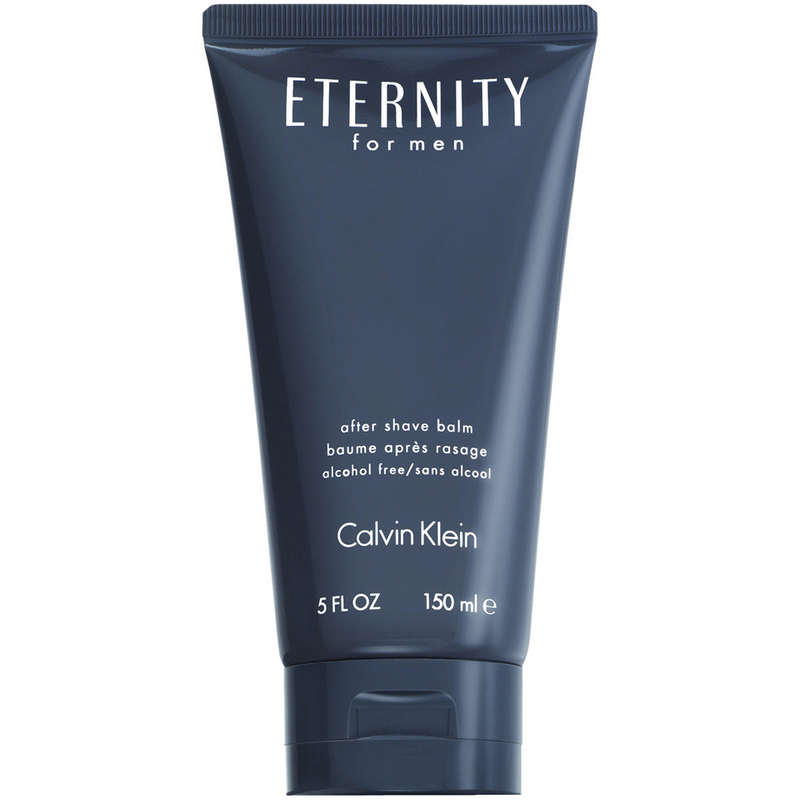 Soothing razor burn and irritation, the Obsession for Men Aftershave Balm from Calvin Klein restores super soft, comfortable skin throughout the day. Infuses the mind with the masculine scent of clove, amber, nutmeg and calming lavender, whilst absorbing quickly into skin to leave it cool, revitalised and hydrated. E.N.